Hello! 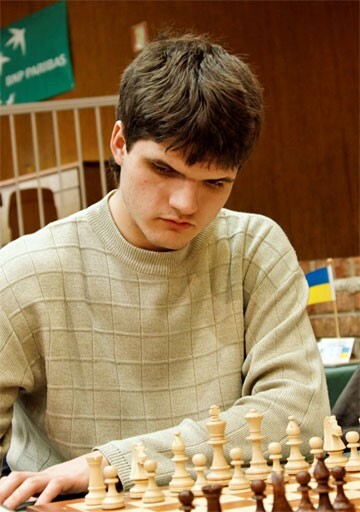 My name is GM Yuri Vovk – a 2600+ FIDE rated player from Ukraine. Why to choose me as your chess coach? First of all,my incremental coaching method allows you to comprehend chess rationally that can really help you to organize your chess knowledge as the whole teaching process is highly consistent. Secondly, my lessons are student-centred, so you feel comfortable during the our classes. Finally, it is a great deal from financial point of view as prices are really affordable and a generous discount of 50 USD is offered for those who purchase 10 hours of lessons in advance. Interested? Then do not hesitate to contact me on the ICC or by e-mail. English, Ukrainian and Russian languages.